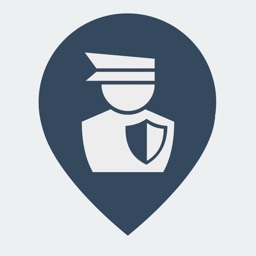 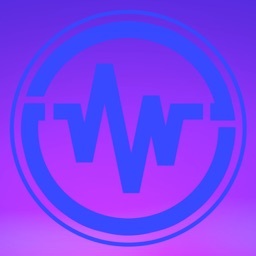 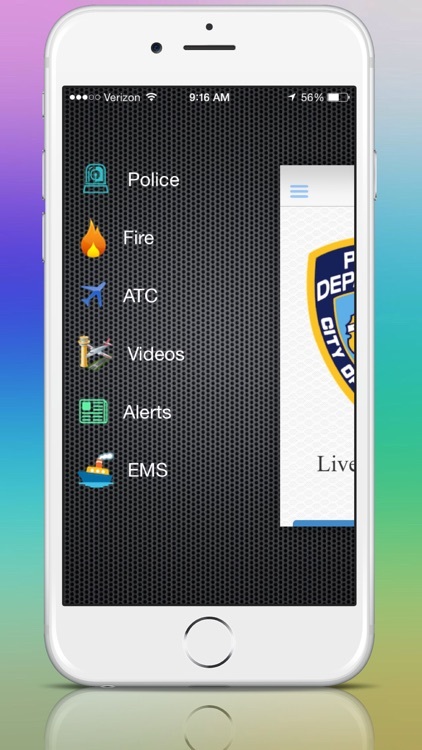 Turn your device into a powerful live Police, Fire, EMS, Port & Air Traffic scanner. 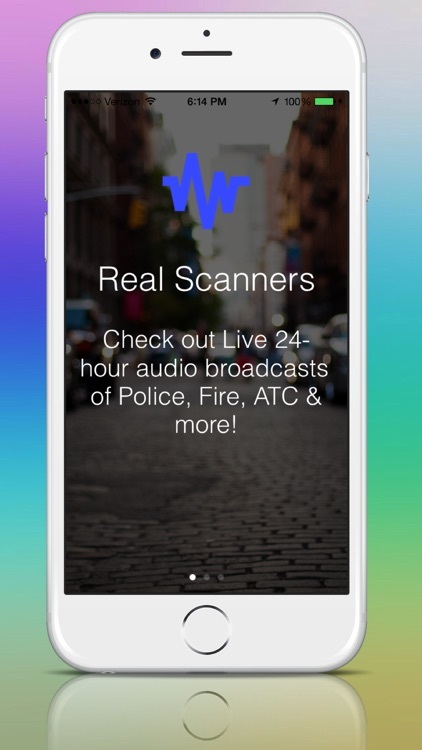 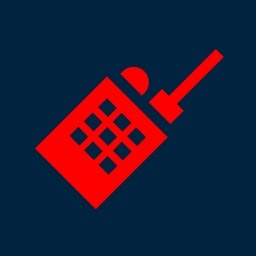 This is the only app dedicated to the city of New York and includes live 24 hour scanners from the NYPD, FDNY, LaGuardia & JFK airports and the Port Authority. The scanners are easy to navigate so you can quickly find your favorite scanner. 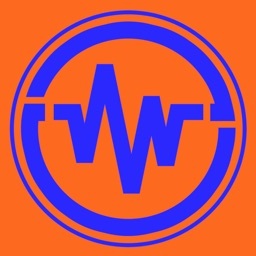 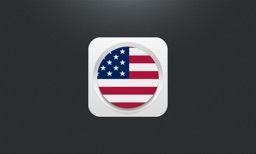 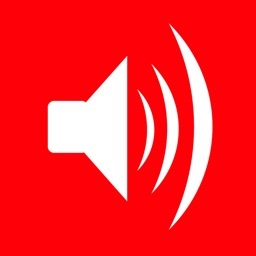 This app also includes live emergency alert feeds from NYC.